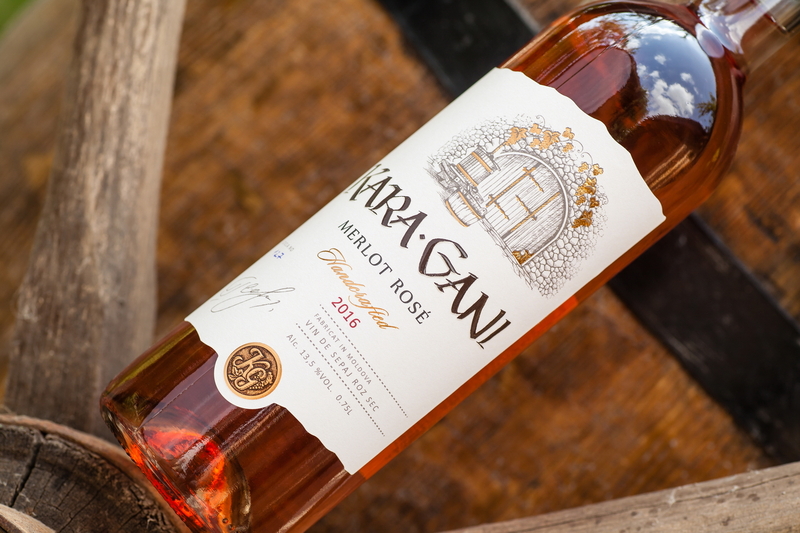 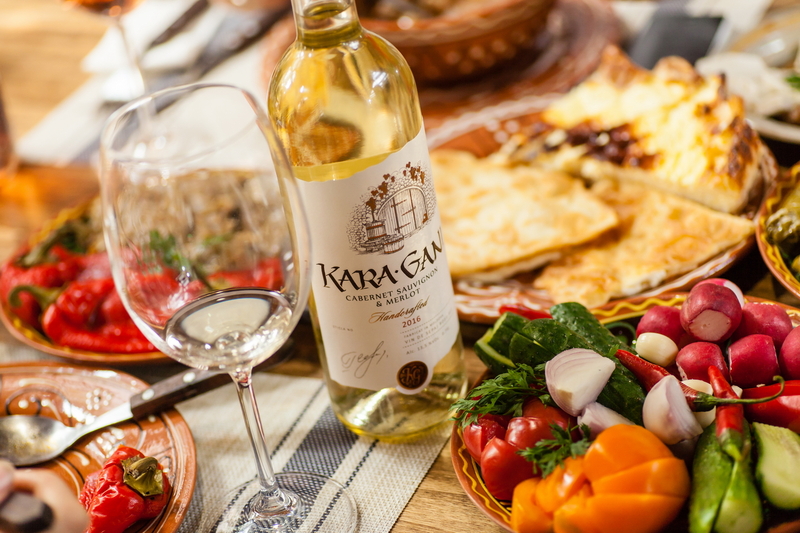 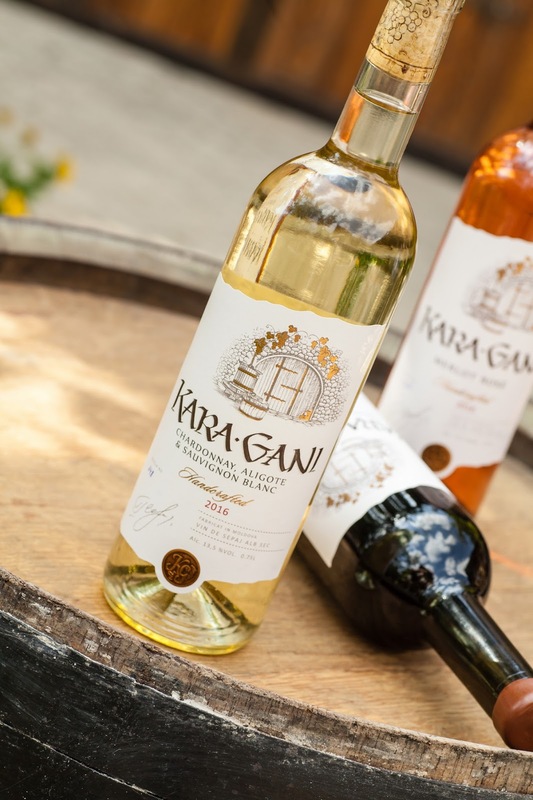 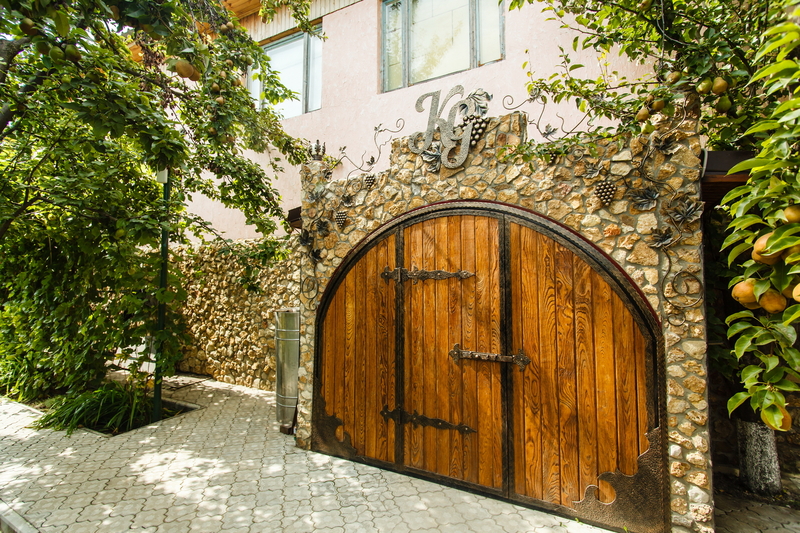 Family estate with a small winery, which grew from a hobby into a full-fledged commercial brand, with a specific accent on the Gagauz origins of the Cerven family, who owns the company - that's what Kara Gani is all about. 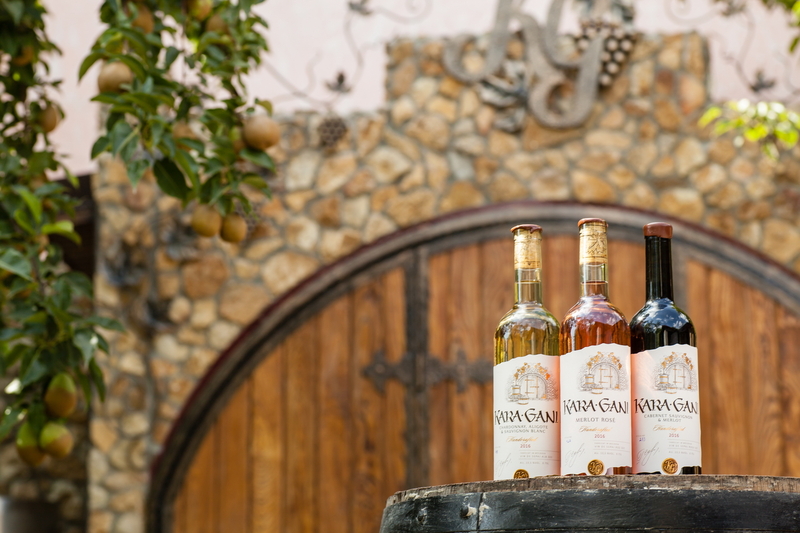 Located in Vulcanesti, in the southernmost part of Moldova, this small family enterprise put an emphasis on the quality of their wines and the welcoming spirit of the estate, built around the winery, while also keeping their roots in focus. 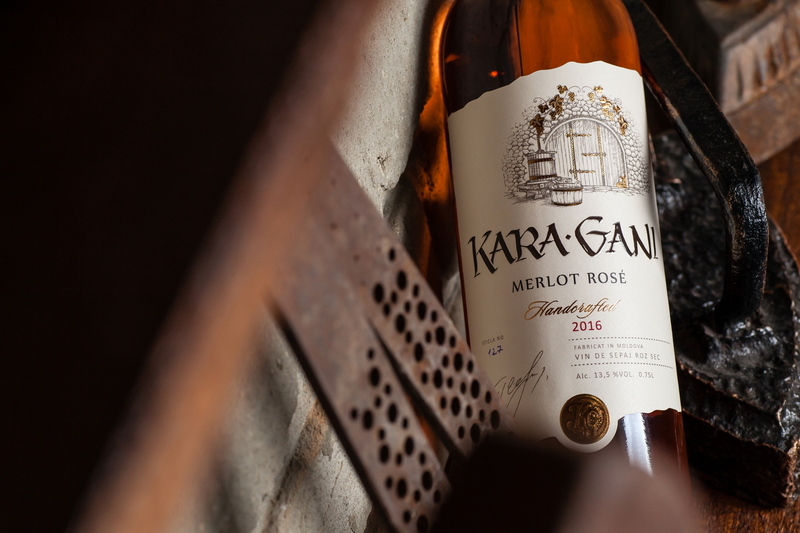 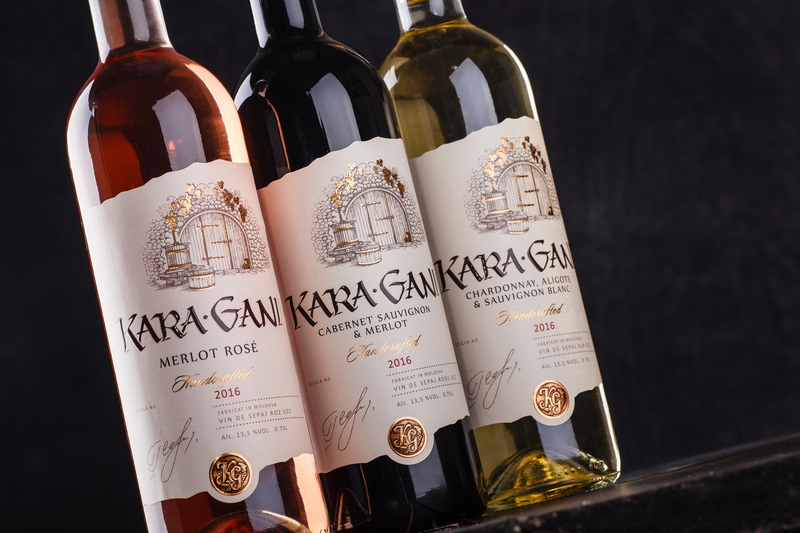 Namely this combination of qualities the studio strived to reflect through the packaging design for Kara Gani wines. 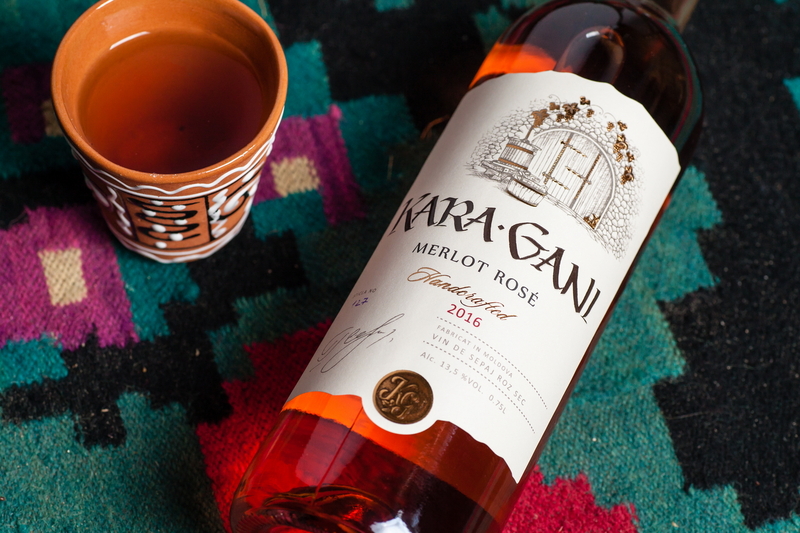 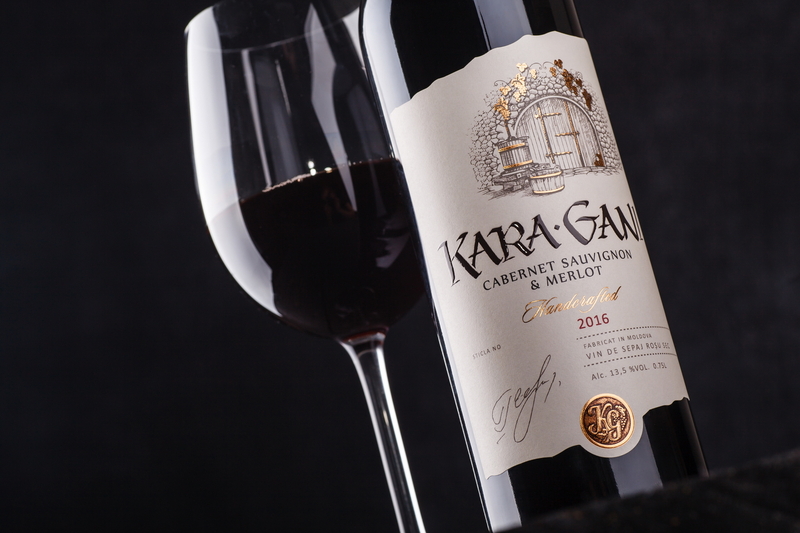 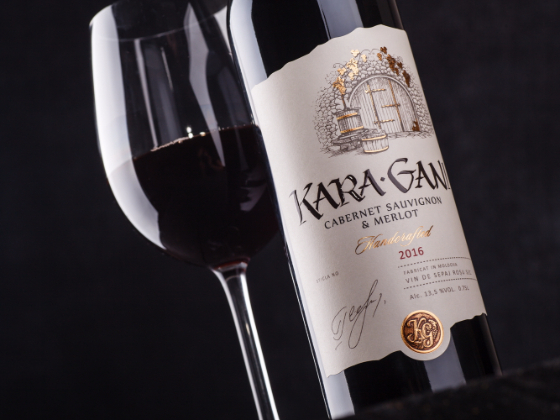 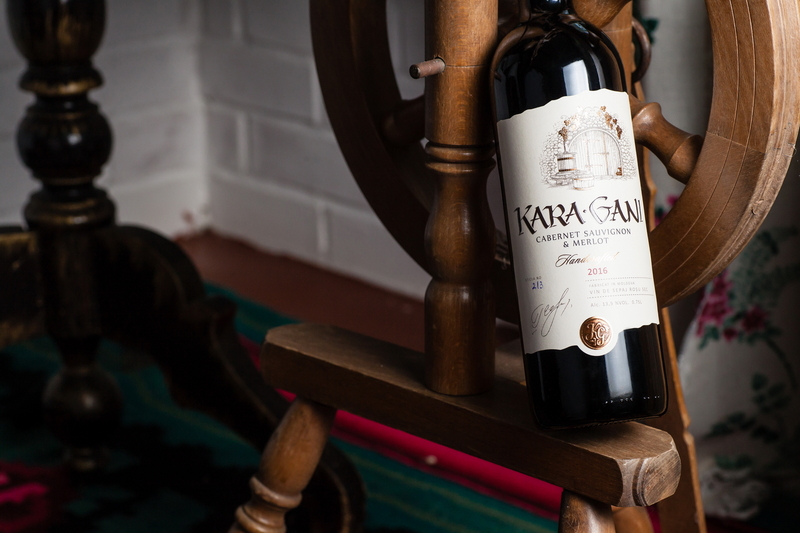 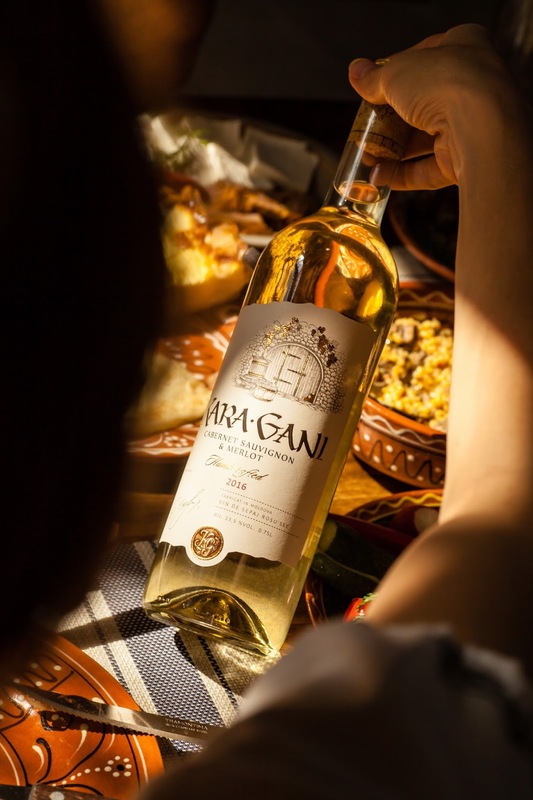 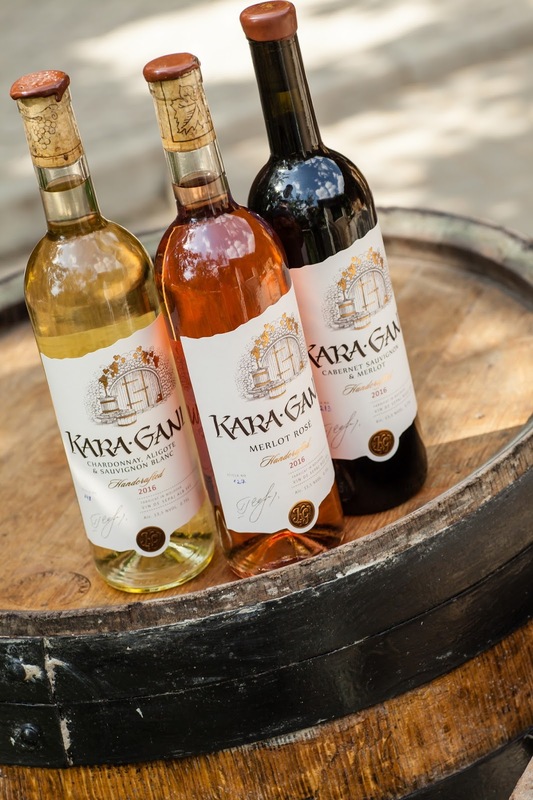 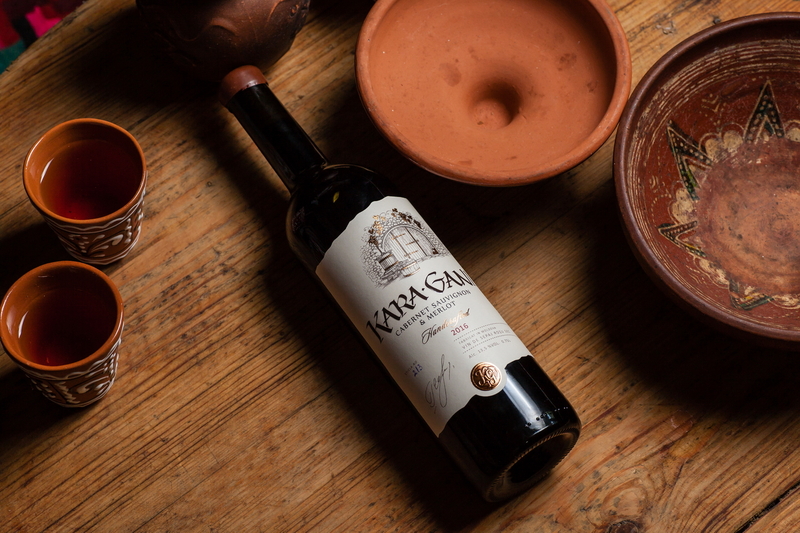 The overall style for the Kara Gani wine labels can be characterized as a mix of various influences, that in conjunction create an image of a small handcraft production. 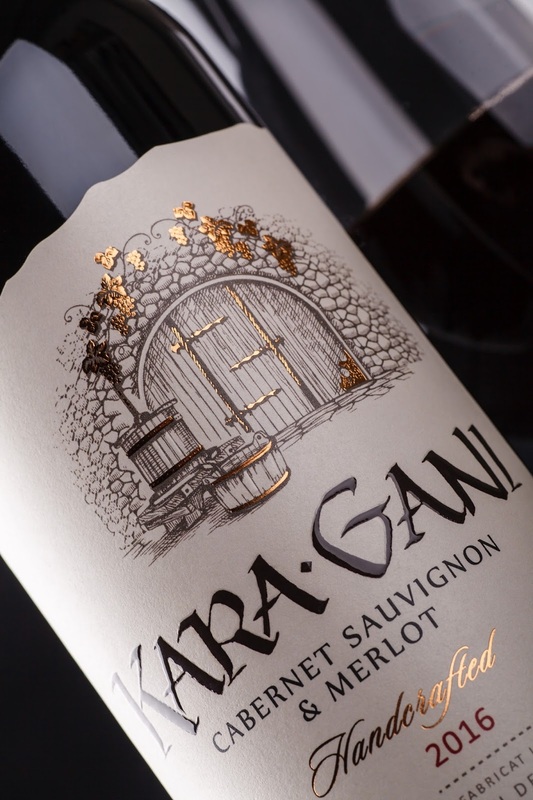 The label's special shape creates an impression of a paper that was attached and signed by the winemaker himself. 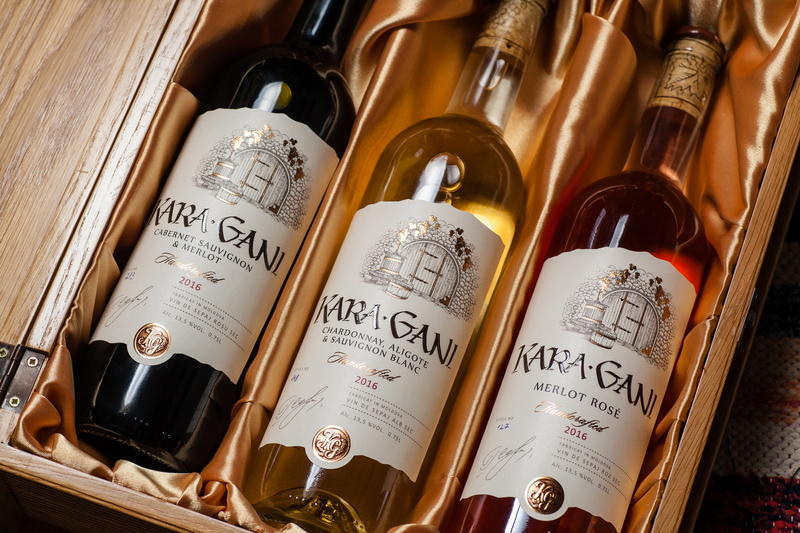 Special typefonts amplify the impression of a handcrafted package, while the name of the brand was also handwritten with a brush to make the effect even more pronounced. 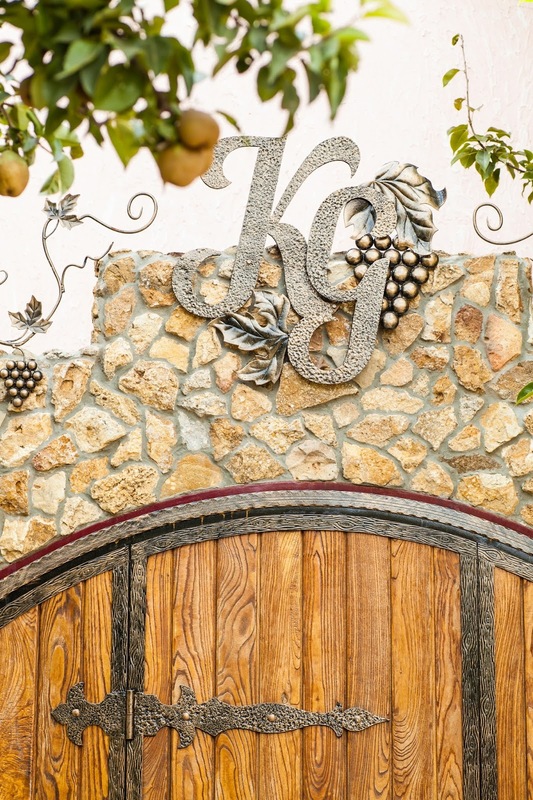 The label's central element - stylized illustration of the gates to the Cerven estate cellars - shows where the wine contained in the bottle was produced, while the family crest, created by one of the family's ancestors, which adorns the entrance to the cellars, was also placed in the lower part of the label in the form of a stamped medal. 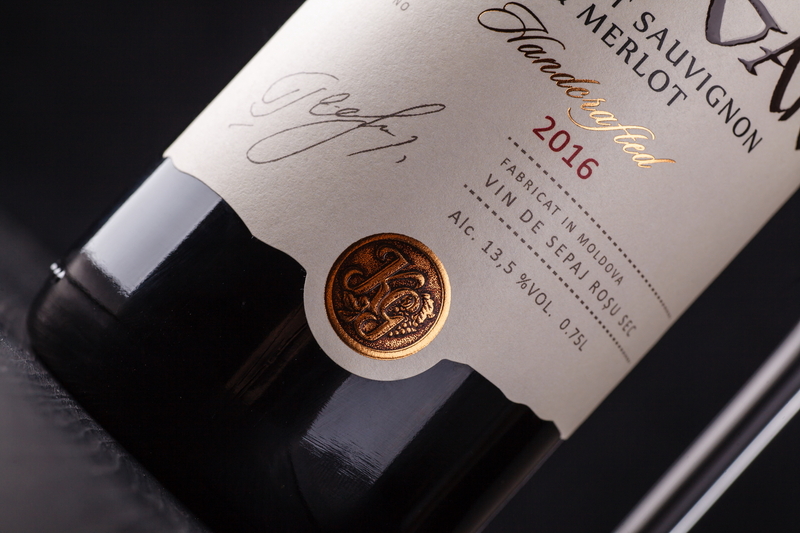 Certain graphic elements of the label were additionally processed with foil in order to enhance its volume and make it more eye-catching.